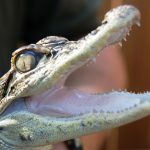 Smartsave Xtra: Get a free alligator tooth when you use your Smartsave coupon at Sawgrass Recreation Park. 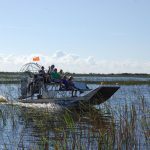 Visit Sawgrass Recreation Park and experience the wild nature of the Everglades as you ride along on the park’s superb airboat tours. 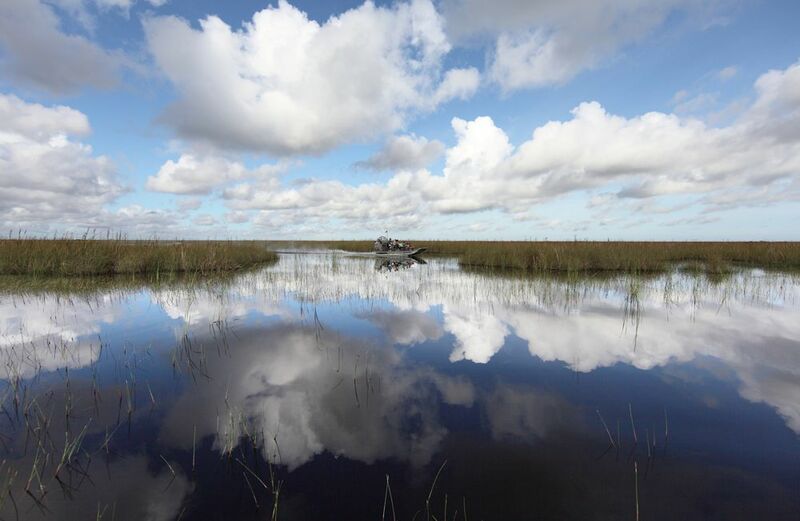 As one of the rare subtropical ecosystems, the Everglades hold spectacular mysteries. 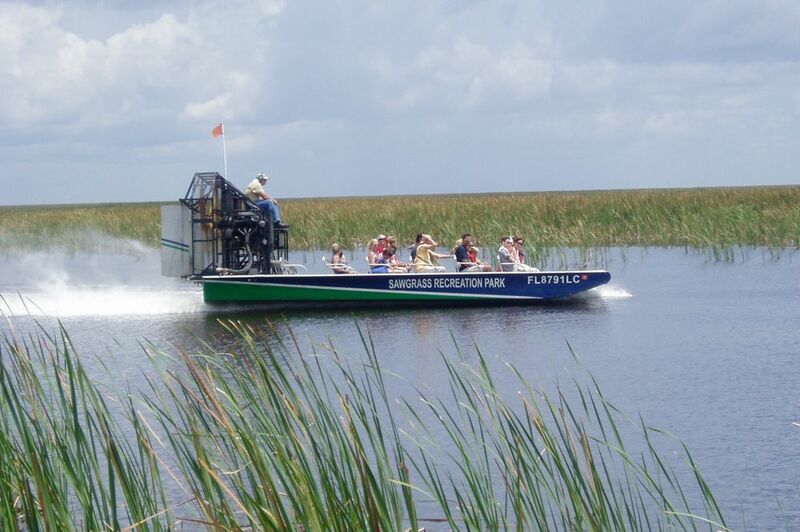 Climb aboard your Everglades airboat adventure and take a 30-minute Florida Everglades Tour through the Sawgrass Recreation Park. 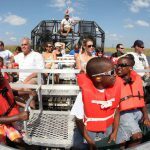 Your airboat ride will be guided by a highly-trained, experienced captain who will take you on a thrilling ride. 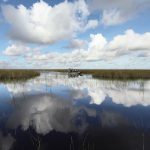 During the Everglades tour, you’ll listen to fun facts about this impressive ecosystem while you take in the exciting sights. 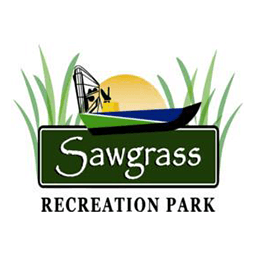 You may even catch a glimpse of the wildlife as your adventure takes you through the unbridled wild beauty of the Sawgrass Recreation Park. 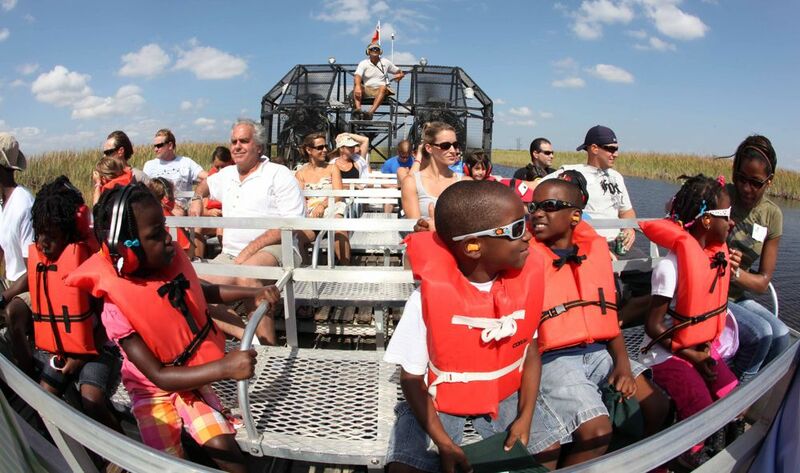 In addition to the airboat tour, admission to the Reptile Show and the Wildlife Show are included. 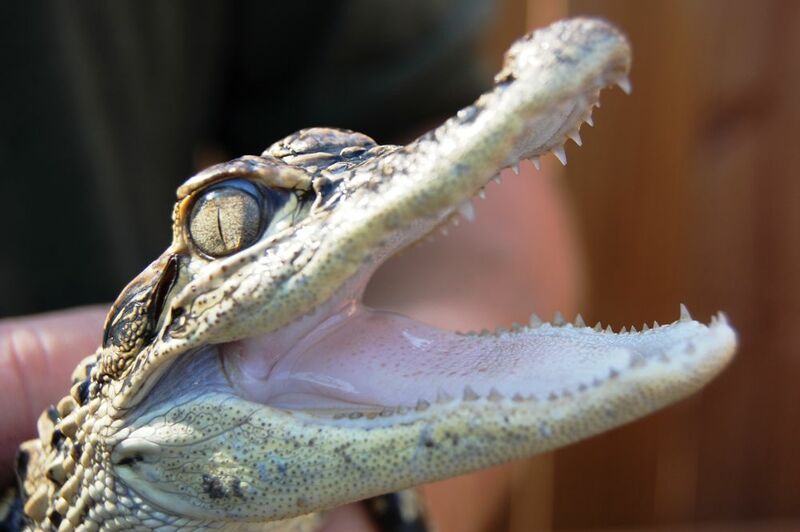 In the Reptile Show within the Reptile Exhibit, you will experience the mysteries of a magnificent reptile, the American Alligator, first-hand! 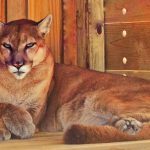 The Wildlife Show will give you an insight into the adoption and rescue of the Park’s mammals including a showcase. 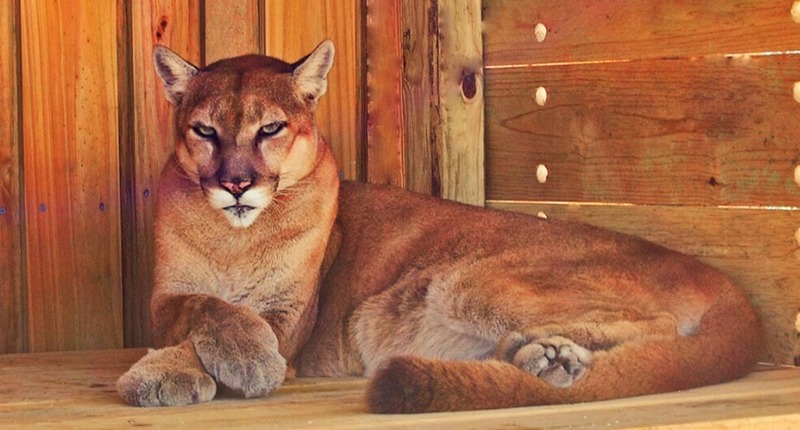 Not only will you get to see an array of wildlife on your daytime tours, but you’ll also have the chance to hold an alligator and see a Florida Panther in the exhibit areas during your visit. 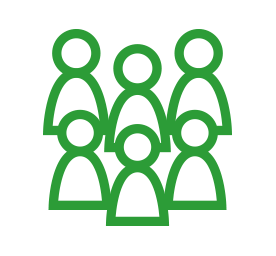 And once your adventure has come to an end, you can stop by The Gator Grill, open every day from 9:30am to 3:30pm, for some delicious pulled pork tacos or tasty Gator Bites. 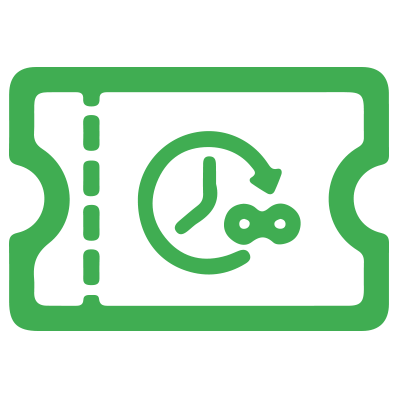 Tours start at 9am each day and leave every 20–30 minutes until 3:30 pm. 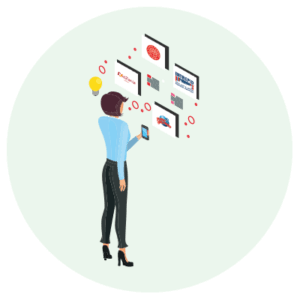 A final tour is offered at 5:00pm. 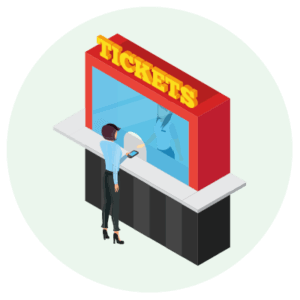 Note: All airboat ticket purchases automatically include entrance into the Reptile, Exotic Wildlife and Swamp Yard exhibits. Sawgrass also offers night-time tours that will have you speeding along the Everglades catching glimpses of the nocturnal wildlife for a truly unique experience. 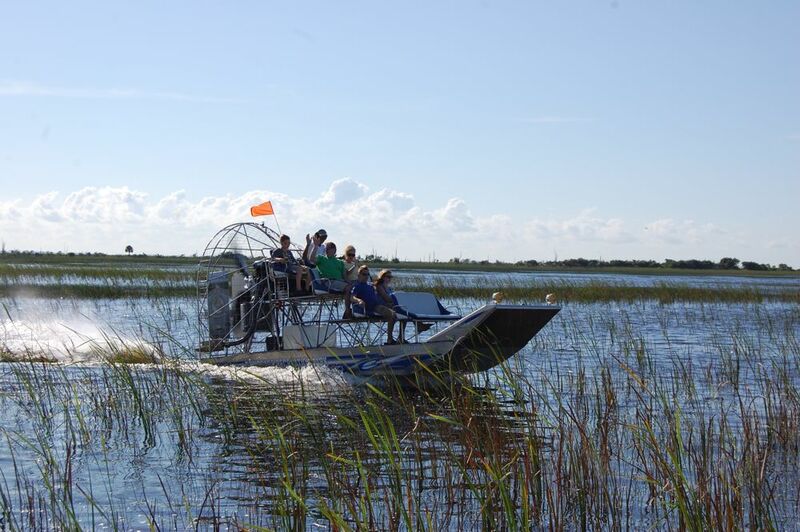 This particular tour includes an extended one hour (60 minute) night-time airboat adventure. Please be aware that tours operate pending inclement weather. 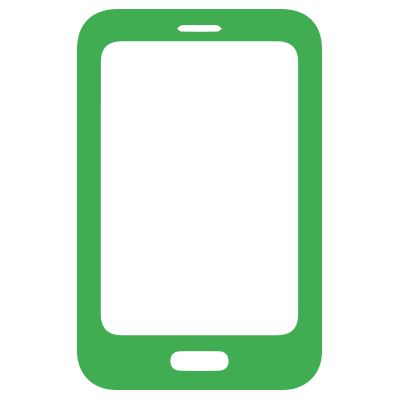 In this case, please call to confirm tour times on +1 (888) 424-7262. Save 20% of your visit with our voucher! 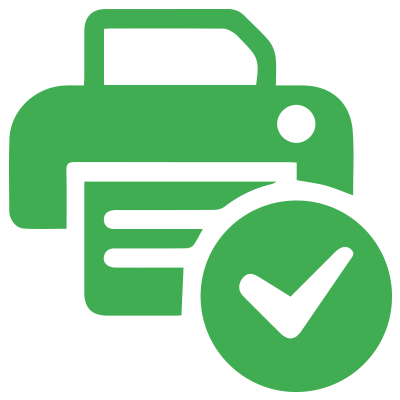 Tours start at 9:00am each day and depart every 20-30 minutes until 3:30pm. 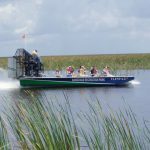 One final airboat tour is offered at 5:00pm.